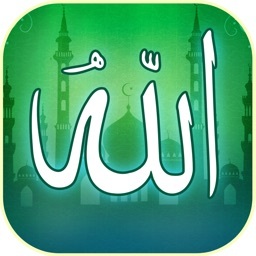 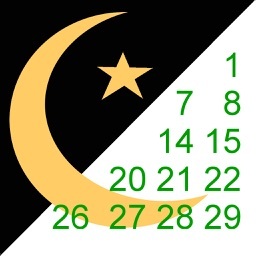 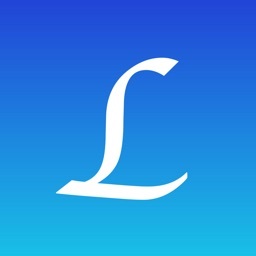 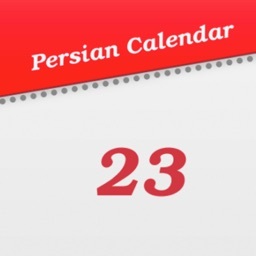 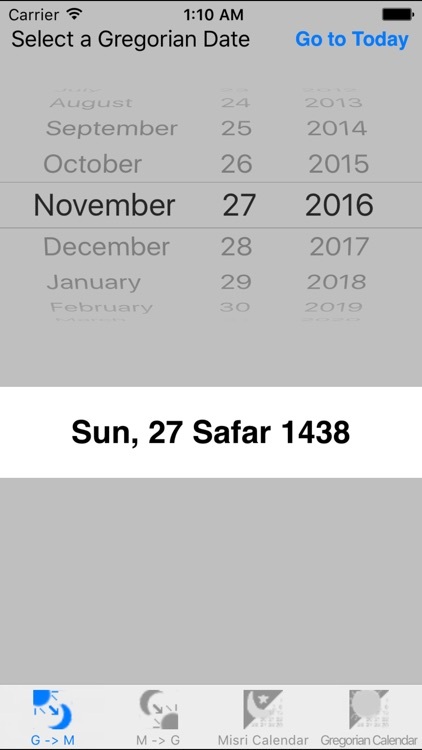 This app converts dates between the Gregorian (Western) calendar and the fixed Fatimid Islamic Hijri calendar (also known as the Misri Calendar) which is used by Dawoodi Bohras and other Muslim communities. 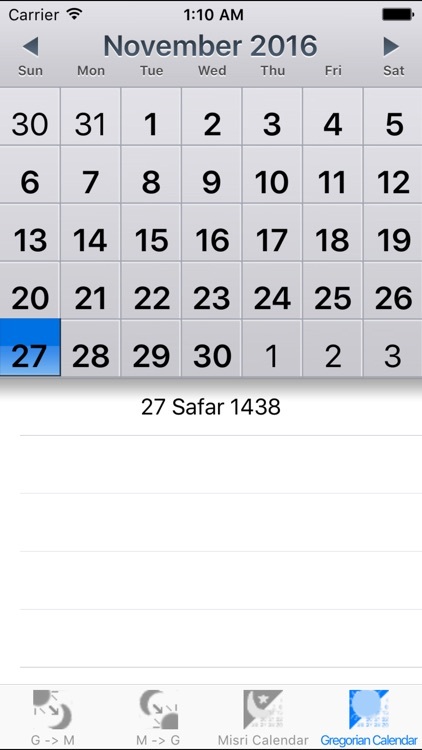 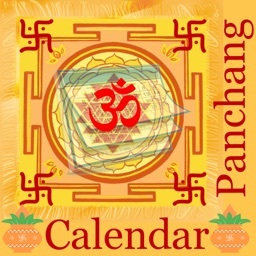 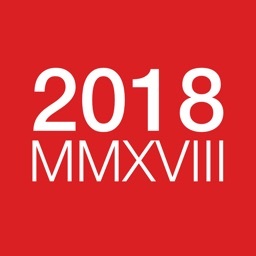 You can also view both the Gregorian and Misri calendar month by month in familiar standard calendar views with the corresponding dates appearing as you click on dates. The accuracy of the conversion has been independently verified and tested using a number of Dawoodi Bohra religious and academic sources as well as continuous testing using well known date conversions. 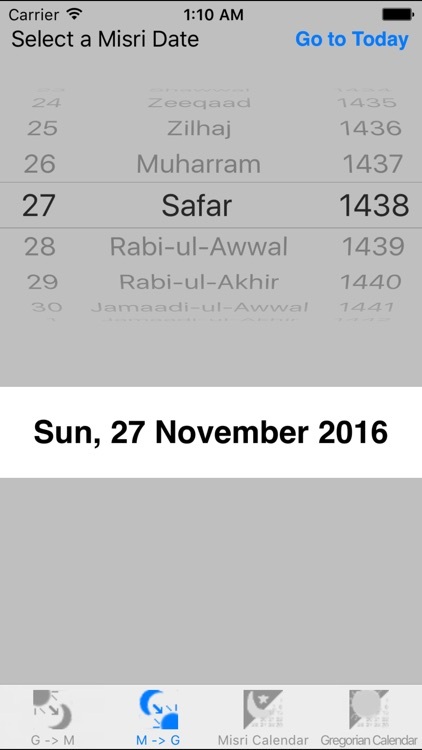 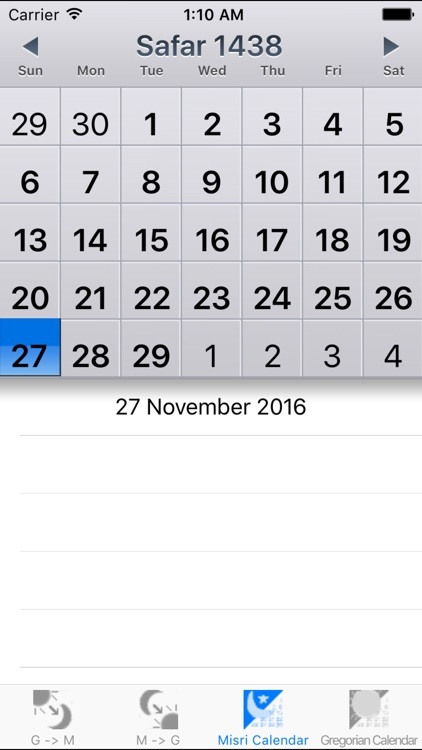 You can now better plan your schedule around important Hijri dates without the need for complicated religious apps or paper calendars.